As early as 1898, Valdemar Poulsen experimented with recording and storing voices on piano wire. He would stretch the wire from the top corner of a room to the opposite bottom corner. Then he would attach to the wire a trolley containing an electromagnet and either a transmitter or receiver. When the transmitter was attached, Poulsen would pull the trolley toward the top of a room and then run beside the trolley, speaking into the transmitter as the trolley glided downward. For playback, Poulsen attached a receiver to the trolley, which was returned to the top corner. As the trolley ran across the room once again, recorded sound could be heard through the receiver. 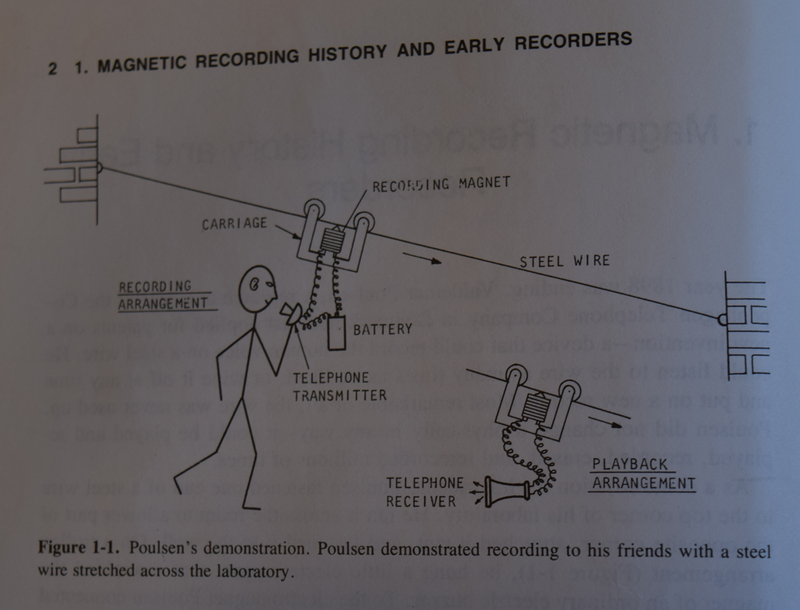 After playback, Poulsen would run magnets along the wire to wipe it clean and restart the process. 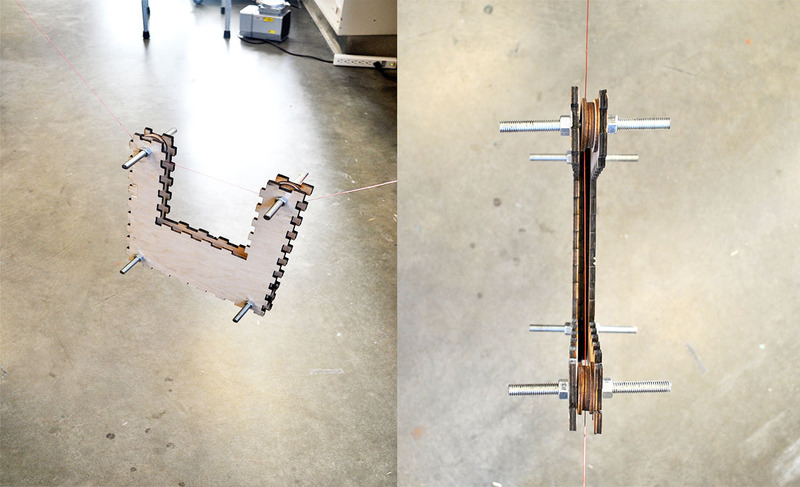 Using Camras’s illustration and other historical materials as guides, we created a trolley to run along piano wire attached to walls in the MLab. The trolley will become a core component of our Early Magnetic Recording Kit (Volume 2 in the Kits for Cultural History series), which we hope to exhibit in 2016. 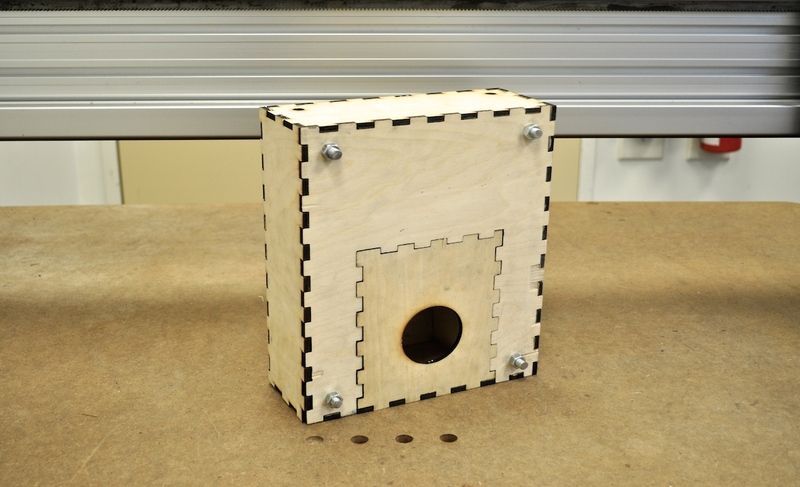 While the box itself functions as a container (holding all the necessary components of the recorder), when it is disassembled all of its parts are also used to construct the trolley. 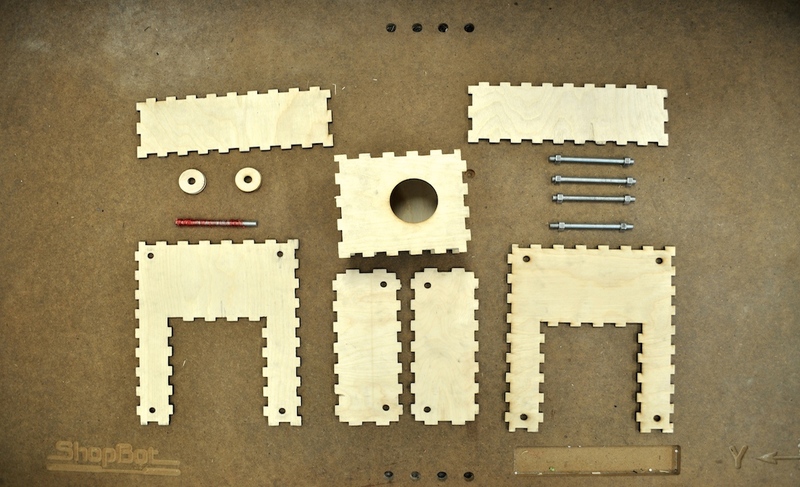 In the deconstruction of the kit, the container transforms into content, and a telephone box is reconstructed into a magnetic recording device. 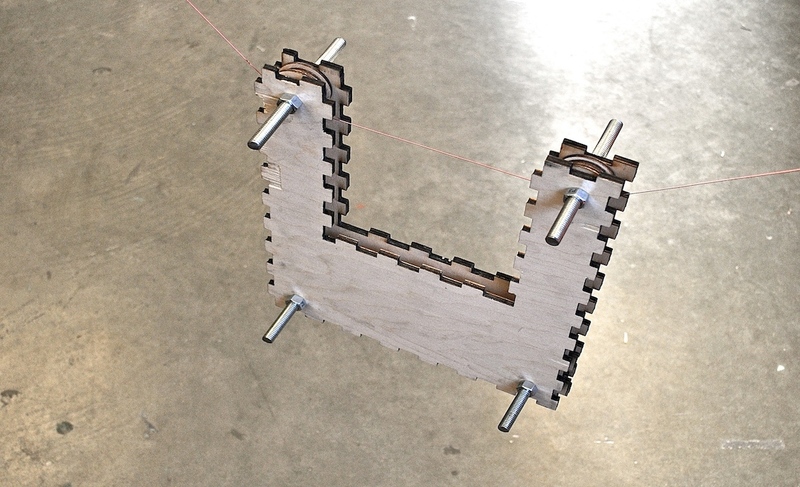 Post by Danielle Morgan, attached to the KitsForCulture project, with the fabrication and exhibits tags. Images for this post care of Danielle Morgan and Marvin Camras.